Enter a magical valley full of mystery, surprise, and an AWESOME ROBOT buddy. Frantically shoot UFO invaders, discover recipes for crafting exciting items, and play fetch with your adorable robot pal! But you don’t have to do it alone! 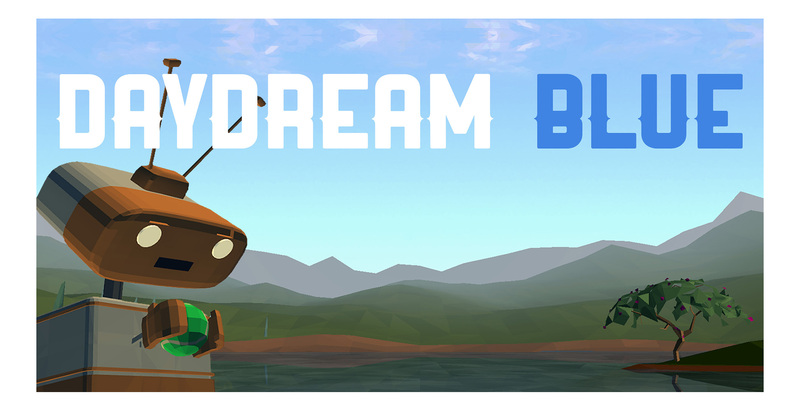 Connect with your friends online in the brand new Daydream Blue MULTIPLAYER Beta. 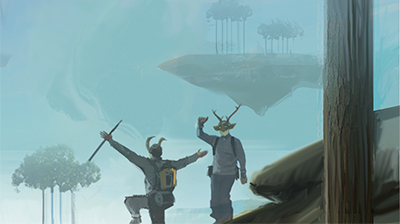 Play online to compete against friends, talk by the fire, or just goof off together, no matter where you are in the world!